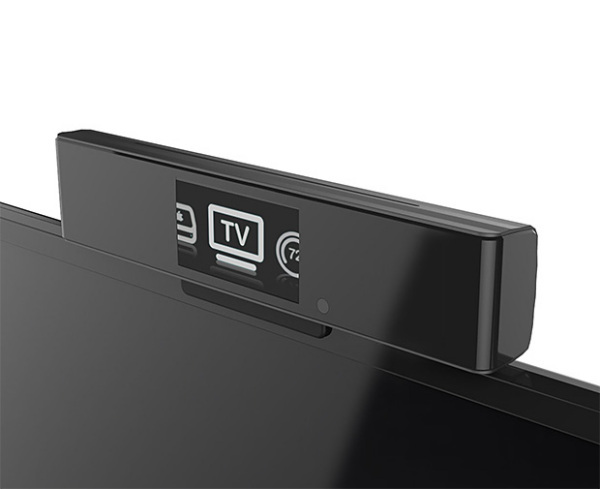 Tthe all new Onecue will turn any smart device in your home into a gesture controlled piece of futuristic technology. You don’t need old remote controllers when you can control everything with just a wave of your hand. This amazing gadget works with almost all the connected devices in your home. You can put a finger on your lips as if doing a “shush” and it will mute the speaker, clapping your hands will change the channel on your connected TV, etc. You can even add or edit commands with the dedicated app available on both Android and iOS platforms. 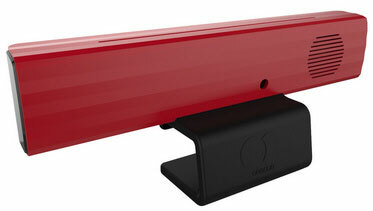 The Onecue is available for Pre-order via TheOnecueShop for $129.